NIA CHARLESTOWN NEVIS (APRIL 25, 2016) — As part of activities observing Vaccination Week of the Americas (VWA), the Community Nursing Services in the Ministry of Health on Nevis will host a Vaccination Health Fair on Friday April 29, 2016, from 9 a.m. to 2 p.m. The event will be held at the Nevis Island Administration’s (NIA) parking lot, opposite the Best Buy Supermarket in Charlestown. 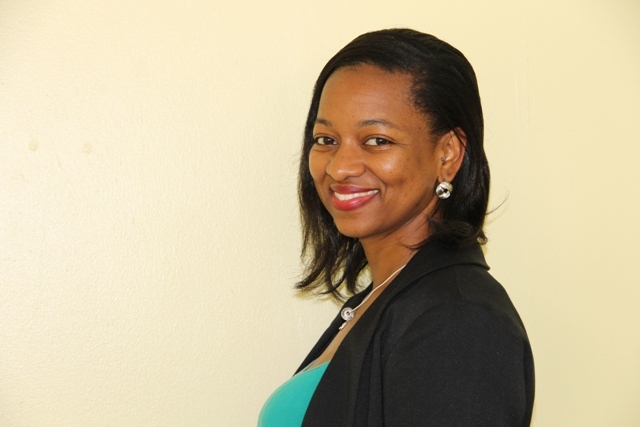 Shevanee Nisbett, Health Educator in the Health Promotion Unit on Nevis told the Department of Information on April 22, 2016, that the public is invited to attend the event and testing for HIV, Hepatitis B, Blood Glucose, Blood Pressure and Body Mass Index calculations will be available free of charge. Immunisation Education will also be available. According to Nisbett, among the other activities for the week are the launch of 3rd Edition Expanded Programme on Immunization, St. Christopher and Nevis, and a one-minute vaccination advertisement featuring local athletic icons on April 25; National Switch Day (swapping administration of the Polio vaccination) on Tuesday April 26; Vaccination Health Education in schools on Wednesday 27 and; a Vaccination Whistle Stop and the vaccination of Health Workers on Thursday April 28.